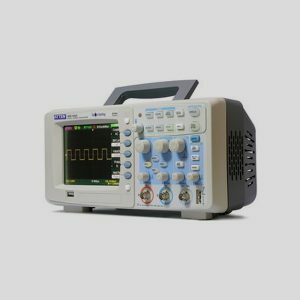 ATTEN ADS1042CML is a portable digital storage oscilloscope with top performance and various advanced functions. 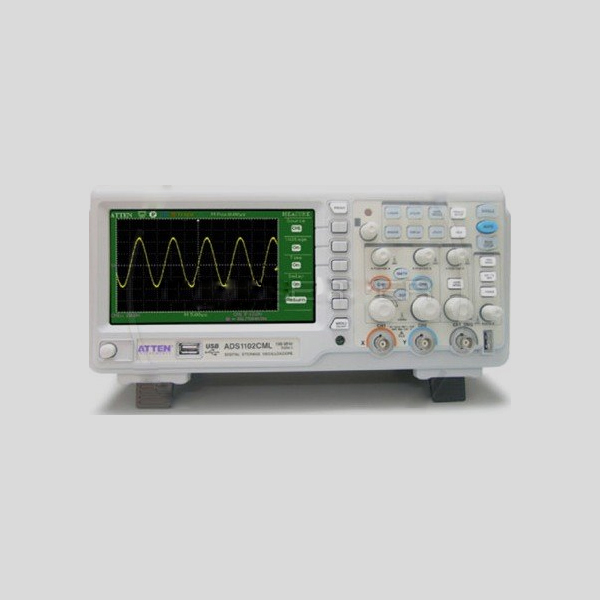 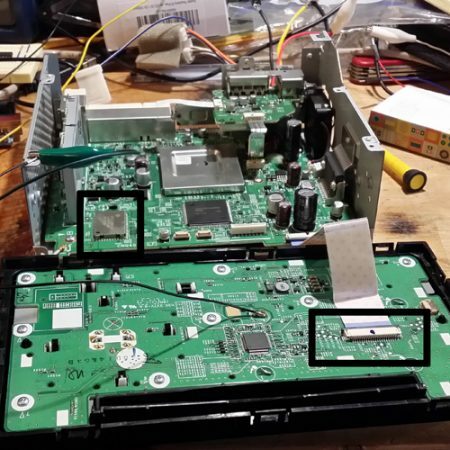 It has 2 channels, 40 MHz bandwidth, sampling frequency of 1 GSa/s and 2Mpts memory depth. 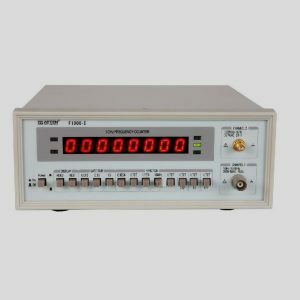 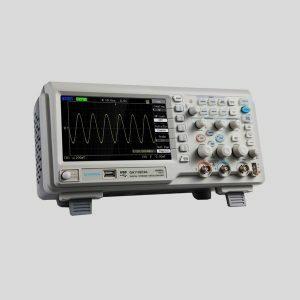 Digital Oscilloscope ATTEN ADS1042CML — 1 pc. 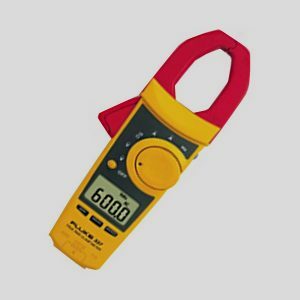 Probes 1×10 — 2 pcs.